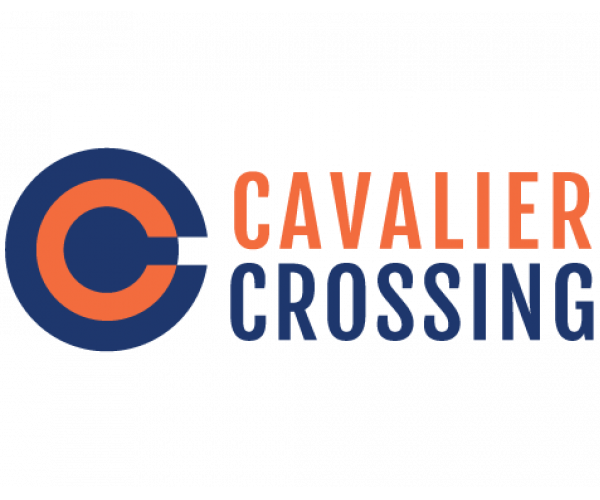 Cavalier Crossing has the spacious, like new apartments in Charlottesville, VA that you’ve been looking for. Located about 4 miles from UVA, our pet friendly community has newly renovated apartments with new hardwood floors in the kitchen and living rooms, as well as new stainless steel appliances, giving you a level of luxury that you won’t find at most off-campus housing. In addition to a 50-inch flat screen TV, our apartments are outfitted with stylish, comfortable furnishings and every appliance you need, including a refrigerator, stovetop, oven, dishwasher, washer, and dryer. All you have to bring are kitchen utensils, bathroom accessories, and bedding for a full size bed. Plus, our inclusive rent means you don’t pay extra for cable, high speed Internet, water, or trash! Our floor plans give you and your roommates plenty of room to eat, sleep, and relax. Inside each apartment, you’ll find kitchens with plenty of storage, 3 or 4 bedrooms with their own bathrooms, large closets, open living and dining areas, and balconies that provide a bit of private outdoor space. But that’s not the only place you can get a little fresh air and sunshine. Cavalier Crossing has several outdoor amenities: a swimming pool, a hot tub, a basketball court, and a volleyball court. Other amazing community amenities include a 24-hour fitness center, a clubhouse, a business center, and a brand new study room. Residents also have access to a private campus shuttle— never worry about being late to class ever again! Our leasing team is happy to answer your questions and show you around– but don’t wait. These like new apartments in Charlottesville, VA are super popular, so they fill up fast. Contact us today to make sure you don’t miss out on this one-of-a-kind living experience!